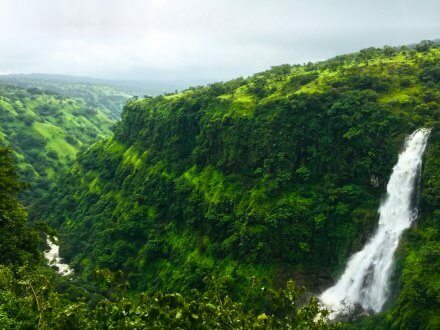 Pune in Maharashtra is well-known as ‘the Queen of the Deccan’, because the city is surrounded with green hills and serene lakes and boasts of pleasant climate. Being the cultural capital of Maharashtra, Pune is the greenest urban areas in India. 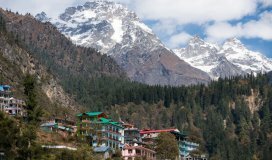 It is a perfect destination for travellers who want to spend some time amidst beautiful nature, hill stations, historical forts and waterfalls. A beautiful hill station, Mahabaleshwar, is located in the Western Ghats in Maharashtra. It consists of evergreen forests and a beautiful plateau surrounded by hills. It is a well-known picnic spot in Pune mostly popular for its highest sunrise point- Wilson point (4710 feet). How to reach: It is around 120 km from Pune. You can take a direct bus from State Transport Services, which will take 3hrs 30 mins (approx) to reach Mahabaleshwar from Pune. On the way to Mahabaleshwar, Panchgani is another picnic spot that you must visit. Panchgani is the perfect one day picnic spot near Pune in summer, which is set at the foot of five hills. 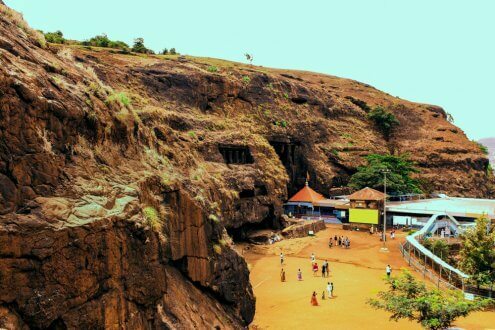 It has a high volcanic plateau with a height of 4242 ft above the sea level. Its natural beauty catches eyes of many tourists from different parts of the world. The British used this place as an ideal summer destination. 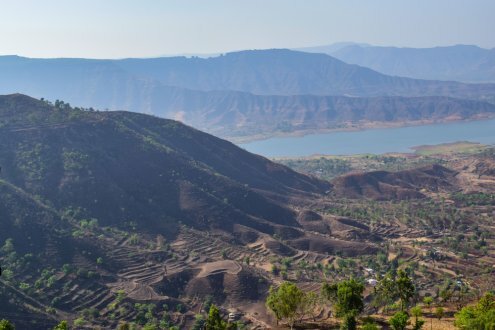 How to Reach: All the major cities including Pune are connected with Panchgani by road, railways, and air. Within 3hrs, you can reach Panchgani from Pune by road, covering a distance of 100km. 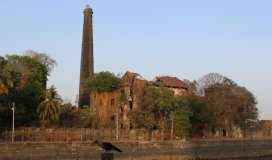 Attractions: The place has many scenic points including the beautiful lush green garden of Sherbaug, a famous picnic site Parsi Point, the holy ponds of Rajpuri Caves, and a city of seven Ghats Wai. An eccentric picnic spot near Pune, Satara is located at the foot hills of the Sahyadri mountain range. It was once the capital of the Maratha Empire and now the place is famous for its rich historical heritage. 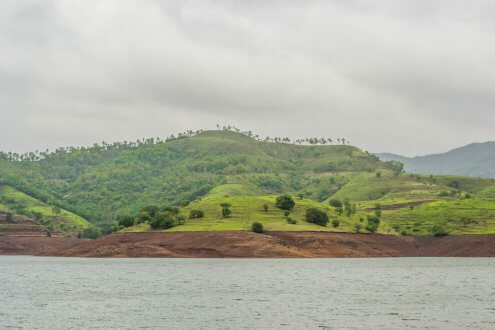 Satara reveals a variety of landscapes influenced by climate, relief and vegetation. How to Reach: The picnic spot of Satara can be reached by driving amongst the hills for 2 hours 30 mins from Pune. It is 112 km away from Pune city. Attractions: Apart from the riverbeds, Thoseghar Waterfall, Kaas Lake, Karad and Koteshwar Mandir, Ajinkyatara Fort, etc. can be visited. These are very famous one day picnic spots near Pune in summer. Both the places are often visited together because they are just 5 km away from each other. Both the places are famous among the visitors for many outdoor activities and are ideal to visit with family and friends. How to reach: Lonavala is located 65 km away from Pune, and Khandala is 5km away from Lonavala. It will take around 1hour 30 mins to reach Lonavala from Pune and then ten minutes to reach Khandala from Lonavala. Attractions: Popular viewpoints like Duke’s Nose and Amrutanjan point offer splendid views of nature. Other must-visit places include Pawna Lake, Rajmachi Fort, Bhaja Caves, Shivaji Park, Ryewood Park, etc. With beautiful landscapes and trekking destination, Lohagadh Fort is one of the popular one day picnic spots near Pune in summer. 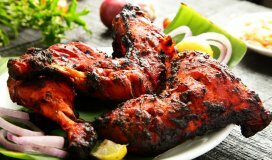 It is situated close to Lonavala and Khandala. How to reach: It is 60 km away from Pune. 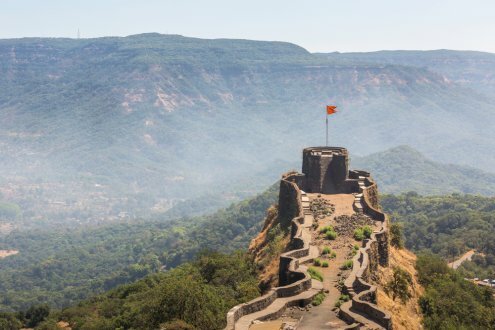 You can reach Malavli Station from Pune by train, and then take a 1 hour trek to the base of the fort. 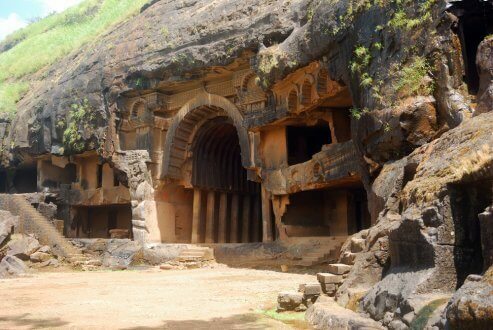 Attractions: Two most prominent places near Lohagadh are Karla Caves and Shri Durga Parameshwari Temple. Moreover, if you are adventurous, you can trek through the hills and forests to enjoy the nature. 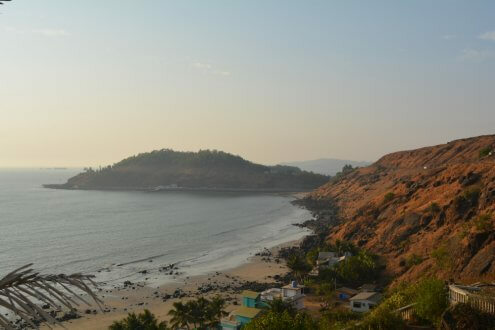 Camping in Mulshi is the perfect option for those who love peace, serenity and being surrounded by nature at its best. The weather in this place is always pleasant and proves to be a perfect spot for camping. How to reach: It is 47 km away from Pune, and you can reach her with a drive of 1hr 30mins. Attractions: The main attractions of Mulshi are Temgarh Dam, Varasgaon Dam, Panshet, etc. 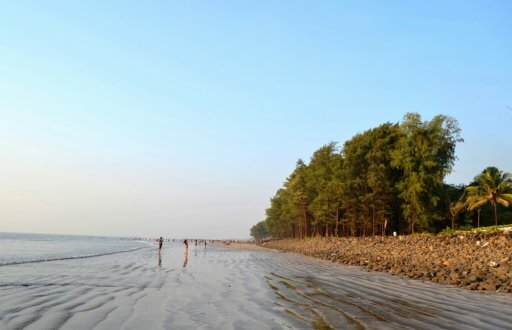 Alibaug is mostly a coastal town popularly known for its beaches like Alibaug Beach and Varsoli Beach. It is the most prominent weekend getaway destination for family and youngsters. It has awesome picnic spots and beach sides to enjoy summers. How to reach: It is 140 km away from Pune. You can reach the place via road or ferry. By road, it takes 4hrs, but by ferry, you can reach in just 1hour and 30 minutes. Attractions: Along with the beaches, other places to visit are- Kolaba Fort, Kanakeshwar Devasthan Temple, Native Bio-diversity Garden, etc. 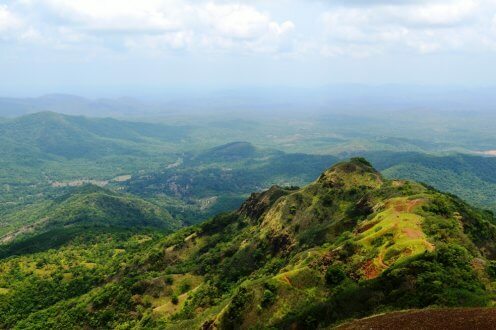 A majestic hill station nestled in the Sahyadri ranges, Bandardara offers amazing views of nature’s beauty. It is one of the best places to spend your holiday peacefully. It has lush greenery, waterfalls and is surrounded by high mountains. How to reach: Bandardara is about 170 km away from Pune, and it will take approximately 3 hours to reach this place by road. Attractions: It has a number of scenic places like Umbrella Falls, Kalsubai Peak, Wilson Dam, Arthur Lake, Ratanwadi Village, etc. This is a perfect tourist destination that serves the needs of all kinds of travelers. It is a famous hill station located in Ratnagiri district. It mesmerises the tourists with its cool weather throughout the year. It is one of the most preferred weekend destinations by the tourists. How to Reach: It takes around 4hrs to reach Dapoli from Pune, covering a distance of 200kms by road. Attractions: Some major attractions of Dapoli are Karde Beach, Murud Beach, Keshavraj Temple, Parshuram Bhumi, historic sea forts of Suvarnadurg and Kanakdurg, etc. Also known as ‘the city of dreams’, Mumbai consists of many monuments and famous places. 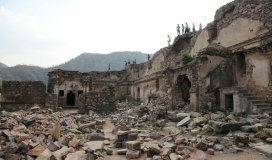 The city is crowded with lakhs of tourists every year who visit the city to enjoy the historic monuments and the cosmopolitan buildings over the city area. How to reach: Mumbai is located 148 km away from Pune and they are connected through roadways, railways and airways. 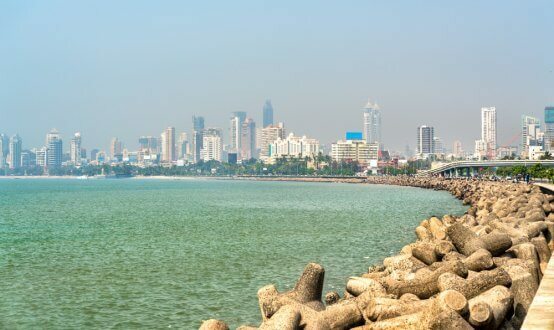 Attractions: There are a number of tourist attractions in Mumbai, including the Gateway of India, Elephanta Caves, Chhatrapati Shivaji Terminus Railway Station, Marine Drive, Caloba, Fashion Street, etc. These are some of the best 10 one day picnic spots near Pune in summer. So be ready and plan your trip as the summer is knocking at the door. Visit any of these places and take a break to refresh yourself at any of these places near Pune.